Qantas has announced Michael Ong as the winner of the Architecture and Interior Design category in the 2013 Spirit of Youth Awards (SOYA 365). Many talented Australian architects and interior designers entered SOYA 365 for a chance to win the prestigious title, as well as $5,000 in cash, $5,000 in Qantas flights and a rare 12-month mentorship opportunity with leading architect and founding partner of Tonkin Zulaikha Greer, Brian Zulaikha. 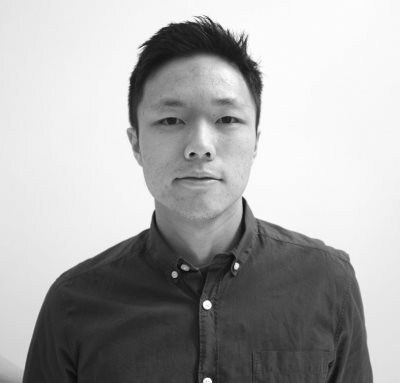 Michael, a Melbourne-based architect, founded MODO (Michael Ong Design Office) in 2011 and is well known for his work inspired by simple and considered designs. Prior to opening MODO, Michael gained several years’ experience at the internationally awarded firm Andrew Maynard Architects, where he became Associate Director during this period. He is also a sessional design tutor at the University of Melbourne and holds a Master in Architecture from the University of Melbourne. Michael said he was thrilled to receive a SOYA award that recognises Australian artists. “I am incredibly humbled and inspired by this award. SOYA is a brilliant portal to share ideas and build a community of so many talented young Australian creatives,” said Michael. “It’s not often you come across an award where the prize forms such an amazing platform for a young architect, which has the potential to shape, inspire and set the tone of one’s career. The mentorship with Brian Zulaikha will help me grow as a young architect,” he added. Architecture and Interior Design Mentor Brian Zulaikha selected Michael as the winner for his exceptional work, Hans House. “In his wonderfully mature Hans House, Michael has created a poetic series of forms, spaces, materials and details, with a fresh and inspiring use of colour. He narrates through his rich architectural vocabulary a story of his clients, their family and their site,” said Brian. Runners up for the SOYA award were Lucy Humphrey from Sydney and Dmitry Troyanovsky from Tasmania. Now in its ninth year, SOYA 365 rewards and encourages the work of a new generation of creative talent, giving young Australians the financial and professional support they need to share their work with the world.